2016 has been a fantastic year in terms of cars, but with the good, comes the bad. There’s been some truly poor attempts from the likes of Fiat, Honda and even SEAT when it comes to the models they’ve produced – but what makes them so ‘bad’? With rivals as popular as the Citroen C3 Picasso and the Ford B-Max, it’s safe to say that the Fiat 500L has struggled with creating the perfect mini MPV. It’s not all bad with the 500L, due to its range of trim options which are a good value for money. Unfortunately for Fiat, the negatives outweigh the positives, with its noisy and uncomfortable drive, lack of engine power and it’s just not a practical car when you compare the 500L to its competition. Fiat had the right idea, but the 500L just doesn’t make the cut. The Nissan Micra may have a tempting price tag, but underneath all of the recent improvements, it’s still just not good enough. The overall drive is filled with unwanted bumps with too much wind and road noise, especially on the motorway. As well as this, the Nissan Micra is far from confident when travelling at high speeds, as the suspension lacks along with the handling. Try and avoid the Nissan Micra, it’s not worth the little money it costs. If you’re looking to lease the perfect supermini, check out the very popular Volkswagen Polo, Skoda Fabia and the luxury Audi A1. If these don’t offer what you’re looking for, there are a wide variety of other lease cars available. When you think of a ‘hybrid’, cars such as the Toyota Prius and Toyota Yaris Hybrid come to mind, not the Insight. It’s lack of performance is enough to put anyone off, due to it being too slow on the motorway, only just being able to reach the national speed limit. Overall, it’s not refined and there are better alternatives on the market in order for you to stay clear of the Honda hybrid. Hybrid cars have been increasingly popular since the 2000’s, as they aim to produce 90% less pollutants than the normal ‘everyday’ car. On the outside, the Fiat Punto may look like an all-round average supermini, but when taking it on a drive, there are a couple of areas it lacks. When travelling at low speeds, the Punto seems nervous along with its unresponsive steering. It’s not all bad though, especially not compared to the cars which have been previously mentioned in this list. The Fiat Punto does in fact offer low running costs and a spacious interior – ideal for a small family. The Fiat Punto was first announced in the year 1993 as a replacement for the Fiat Uno. The Punto took over the market and happened to be a well-known first car choice and was voted the European Car of the Year in 1995. There are mixed opinions regarding the SEAT Toledo, as it’s an affordable, family-friendly saloon but it’s the drive which lets it down completely. Sit behind the wheel and feel no thrill at all, along with a shaky and weak performance. If you’re looking for a better option, the SEAT Altea offers an exciting drive with a handful of great engines, much better than the Toledo. The cars which have been mentioned aren’t as bad as they seem, but due to their well-known names, they’re more of a disappointment than anything else. 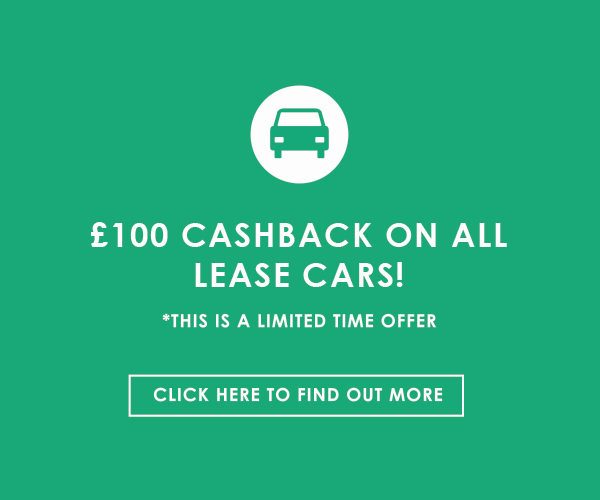 Cars from Fiat, Nissan, Honda aren’t all bad as they’ve produced some incredible models before, including the very popular Nissan Qashqai and the Honda Civic, which both have a range car leasing deals available.